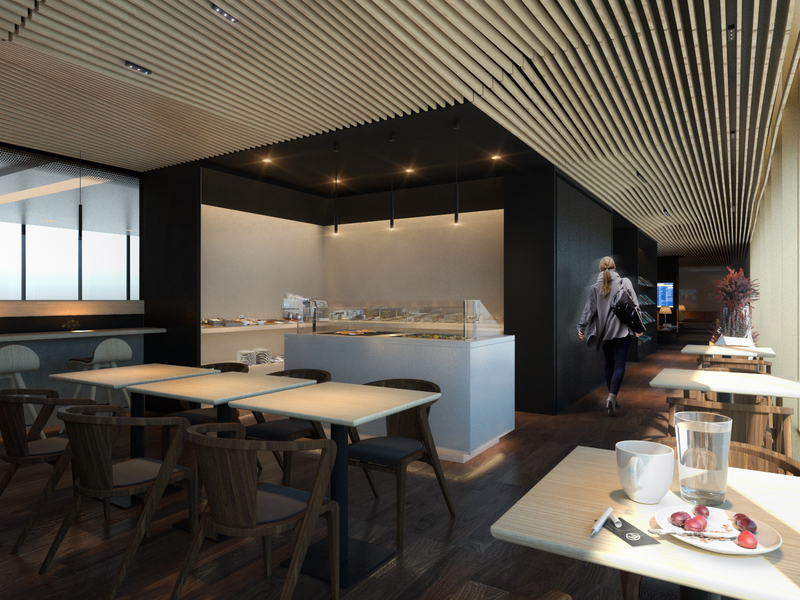 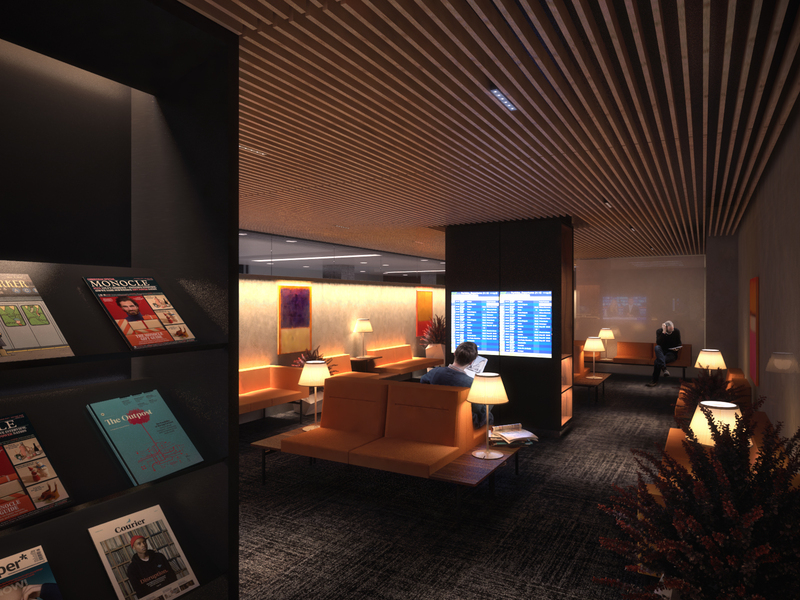 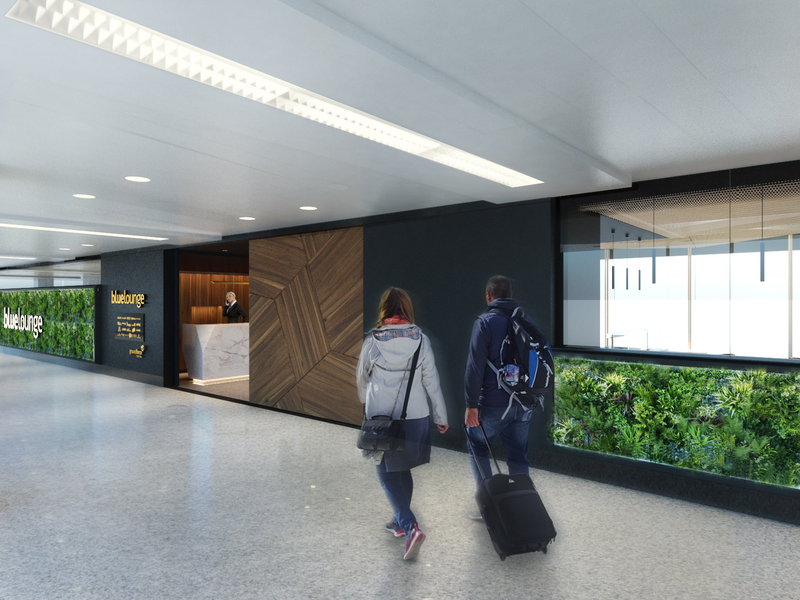 Passengers lounge in Lisbon’s Humberto Delgado Airport, operated by Groundforce. 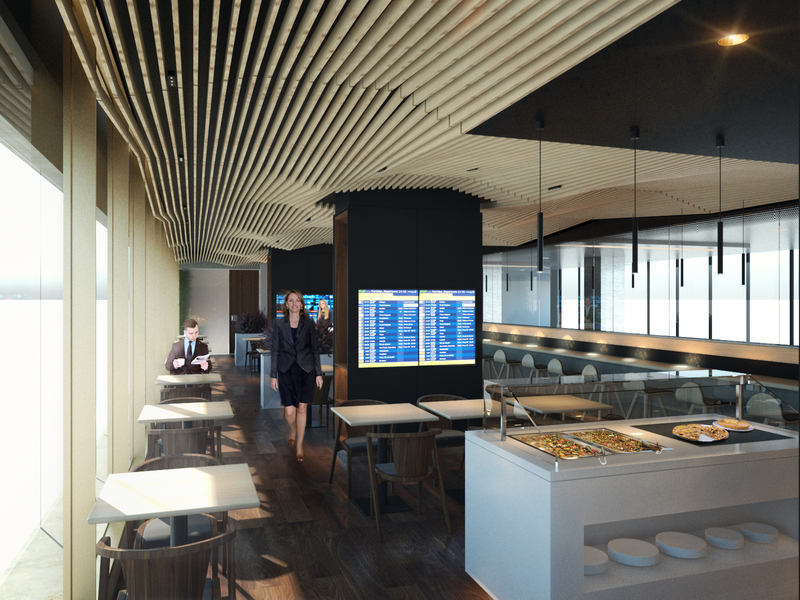 Refurbishment – execution project. 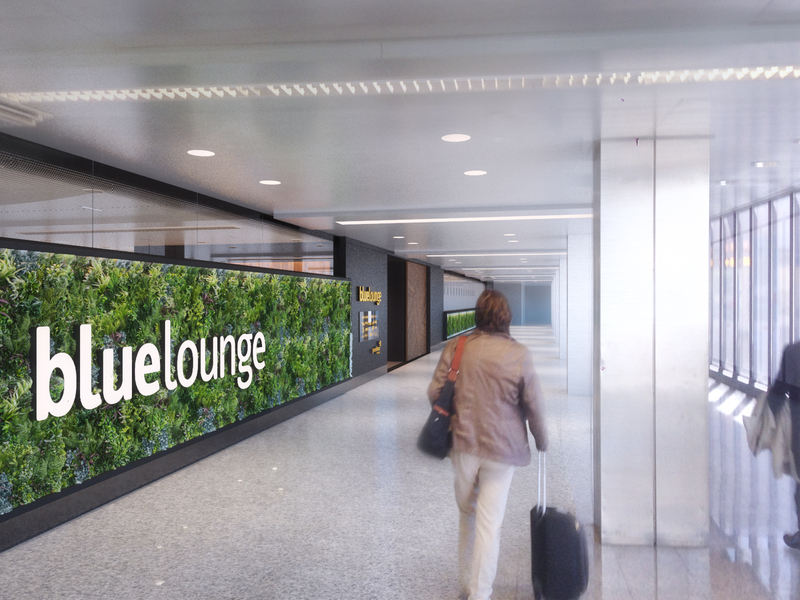 The Bluelounge has been around for a few years, and its age and intensive usage is showing. 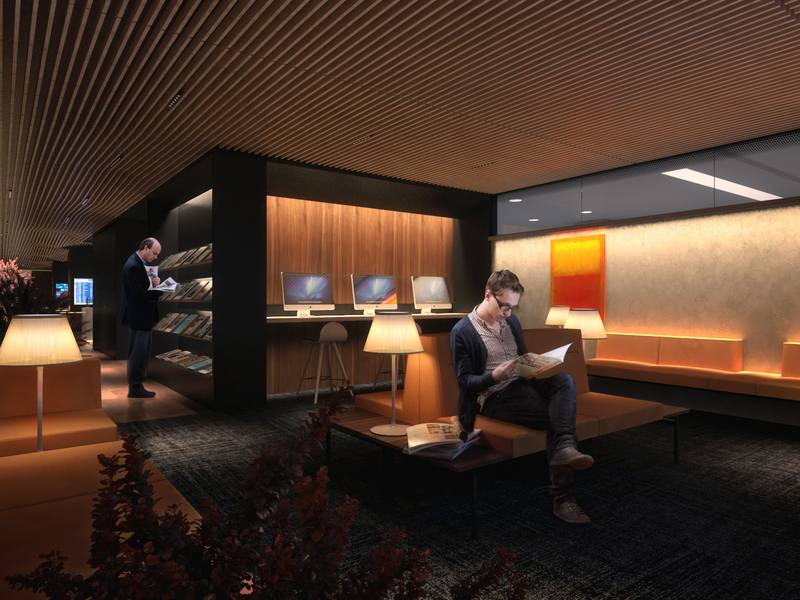 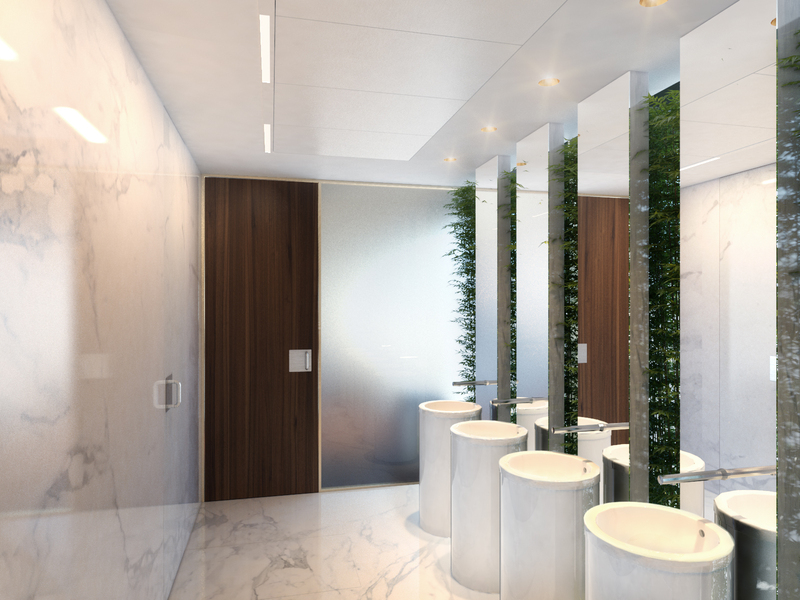 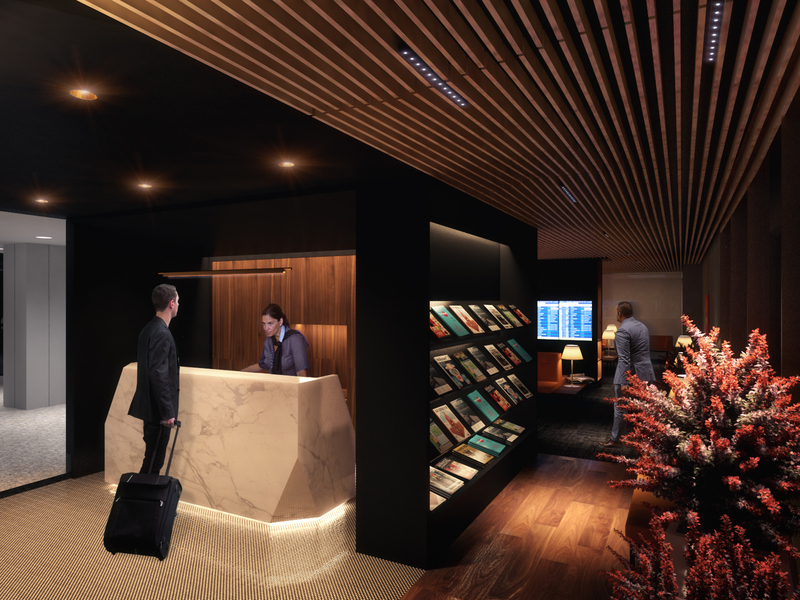 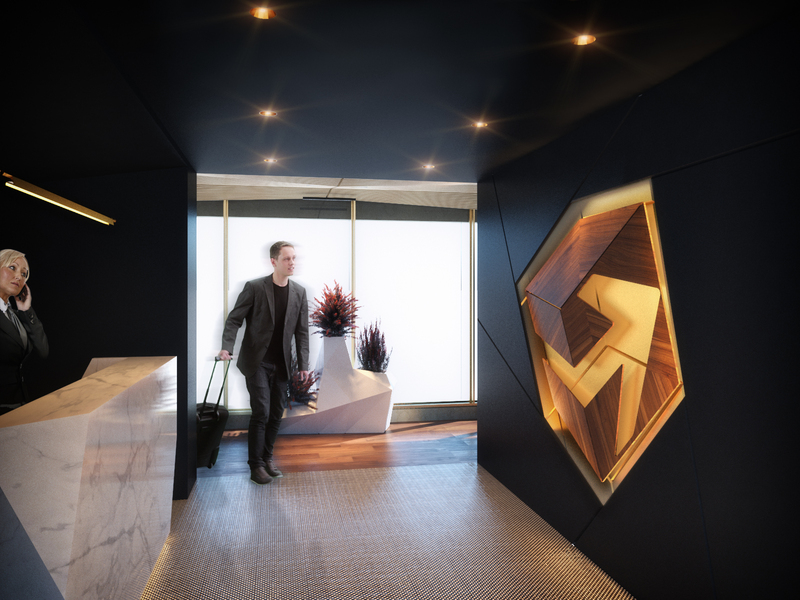 TALL AND TALLER’s proposal solves all sorts of functional problems and completely renovates the space, offering clients new amenities in a refined and comfortable atmosphere, in line with the company’s new policies.